If you are not receiving scheduling notifications please refer to the troubleshooting steps to ensure your settings are setup correctly. 1. 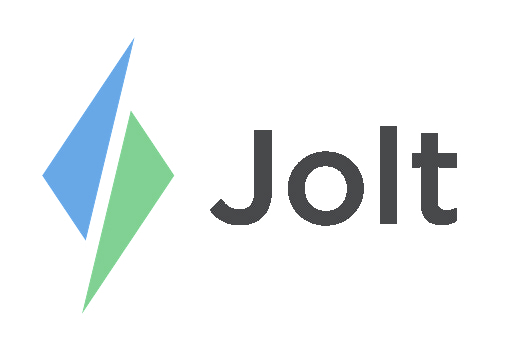 Login to the Jolt Web Portal, go to Settings then Profile. 2. Scroll to Scheduling Notification Settings and check the desired notifications. a. Ensure you have an email listed above under Contact Information and that it is correct. a. Ensure you have your phone number and carrier select above under Contact Information. a. This notification is only available for Jolt Lite on your smart phone. b. Refer to the article Download Jolt Lite | Phone App. 1. Open the Jolt Lite App on your smart phone. 2. Go to Settings then Scheduling. 3. Select between Email, Text, and Push so you can receive notifications. 1. Go to your phone Settings. 3. Scroll to Jolt Lite. 5. You can customize your settings to how you want them from here. 2. Under Phone select Notifications. 3. Wait for your apps to load and then find Jolt Lite.